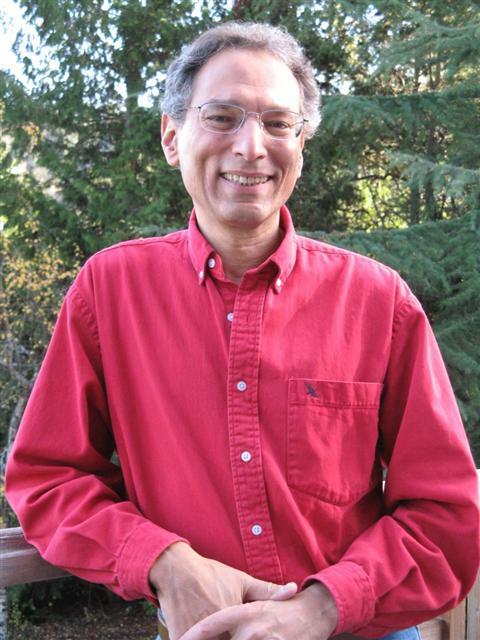 Kenneth Klein moved from London to Bainbridge Island a little more than a decade ago. 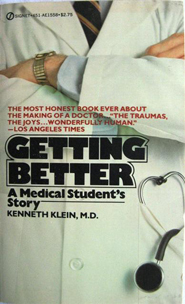 A trained internist and gastroenterologist, Klein is also the author of Getting Better, A Medical Student's Story (hardcover 1981, paperback 1982). The book is a memoir of surviving Harvard medical school, blending personal experience with a look at the profession's drama and mystique. One reader comments: "The reason I liked this book so much is because A. It is a real story, so all these heart breaking and emotional stories are true B. It was told by the doctor himself, because only he can describe the trials and tribulations of aspiring to be a doctor. 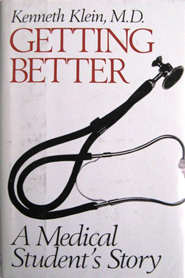 Anyone that wants to be or who has ever thought of being a doctor should read this book." Klein currently works as a consultant to the pharmaceutical, biotech, and medical device industries. For more information on this author and a list of his professional publications go to www.PrimaryEndpoint.com.